Rippavilla Plantation in Spring Hill is always a great place to get together for bridal portraits. Unlike many antebellum homes in Middle Tennessee, photography is allowed inside the mansion and the widow light amazing. Featured below are shots from Heather’s bridal portrait session in March just one month before her wedding. 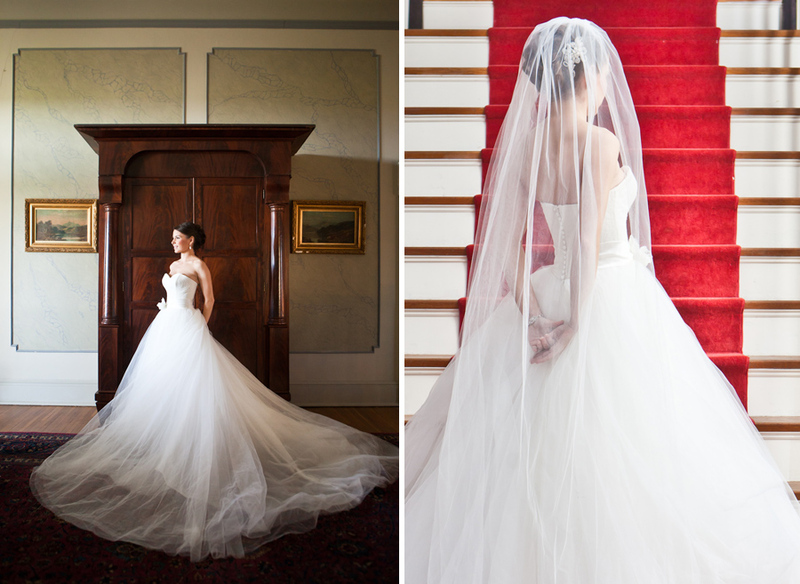 Rippavilla's staircase has a red carpet that makes a great contrast with a white dress for bridal portraits. The sunroom below has been featured in magazines such as Southern Living. With white walls and furniture and all of the amazing window light it can be a really great room for portraits no matter what time of day.